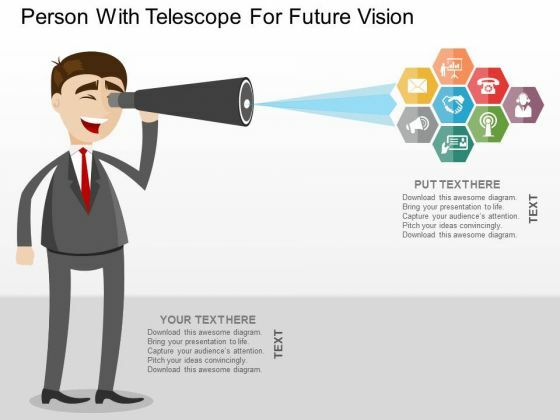 This business slide contains graphics of man with telescope. This diagram is suitable to present future vision of company of a business. Visual effect of this diagram helps in maintaining the flow of the discussion and provides more clarity to the subject. 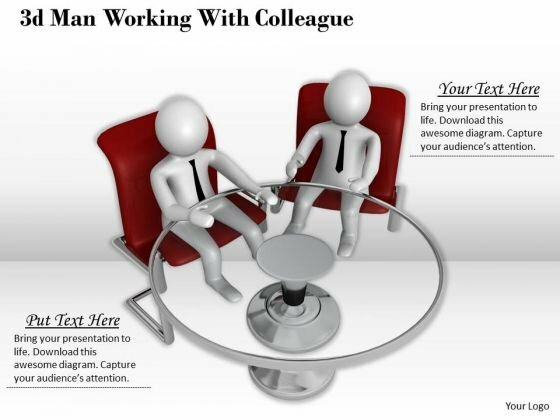 Plan For All Contingencies With Our business strategy development 3d man working with colleague character Powerpoint Templates. Douse The Fire Before It Catches. 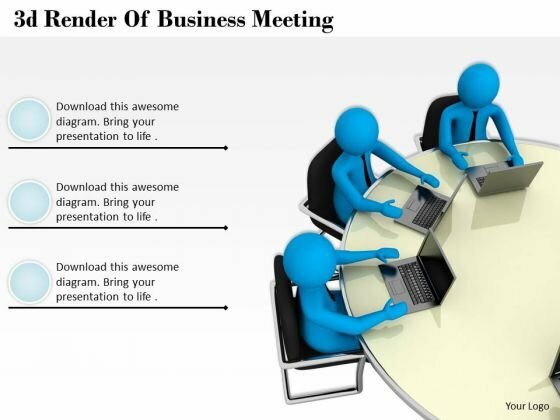 Our Business Planning Strategy 3D Render Of Meeting Characters Powerpoint Templates Deliver At Your Doorstep. Let Them In For A Wonderful Experience. 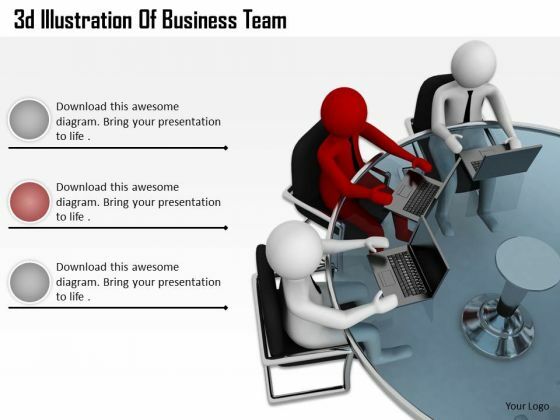 Our Business Strategy Consultant 3D Illustration Of Team Adaptable Concepts Powerpoint Templates And Your Ideas Make A Great Doubles Pair. Play The Net With Assured Hands. Good Camaraderie Is A Key To Teamwork. 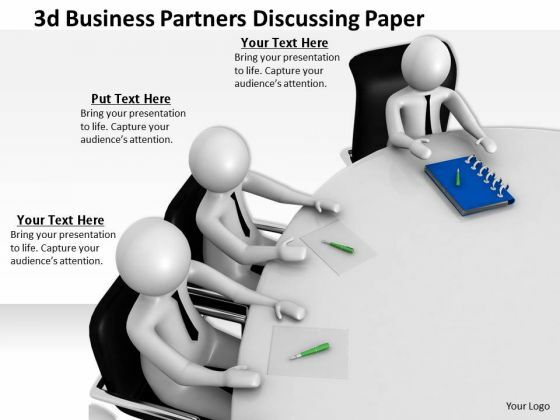 Our business strategy development 3d partners discussing paper characters Powerpoint Templates Can Be A Cementing Force.